So this lens inspiration presented at the American adaptation of Martha Rose Shulman readers of The New York Times. Sladkoslaná combined lens, onions and carrots, It had something like we have here. But this recipe is different after all. Martha advises, that this food lasts a couple of days in the refrigerator, so just pull, let stand at room temperature and administered. 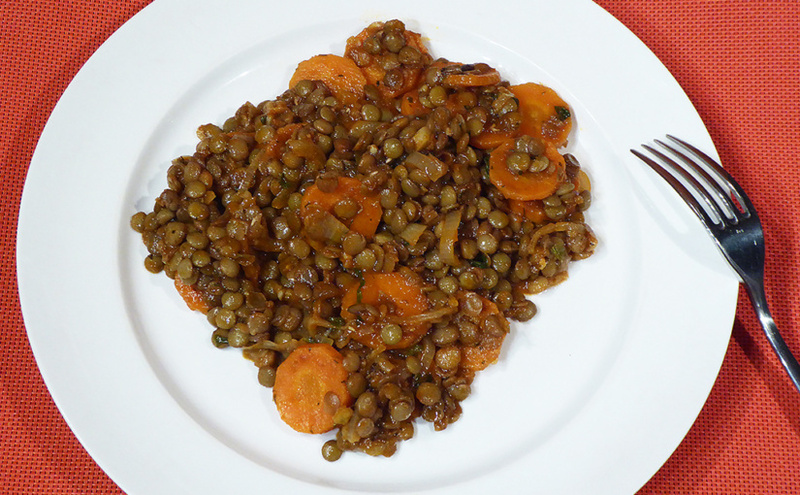 Recommends attachment - fits bulgur or quinoa. So adding adaptation Czech. Ať je veselo. So let's get into the lens, we should be on the table at New Year, to hold money at home. If you do not like mint, or you love her just the Mochito, feel free to skip. But it is interesting taste, just a few leaves. Some people just do not fit this aromatic herb, Do not worry. Even so, you enjoy. 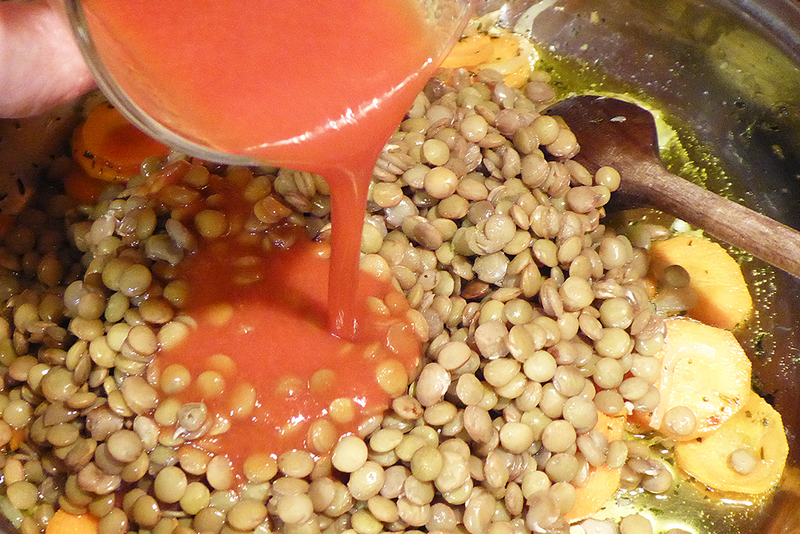 Rinse the lentils and cook in 3 cups water. Once we convert to a boil, zmírníme teplotu, zakryjeme a dusíme 15 minutes. then drain. Leaving aside the water! 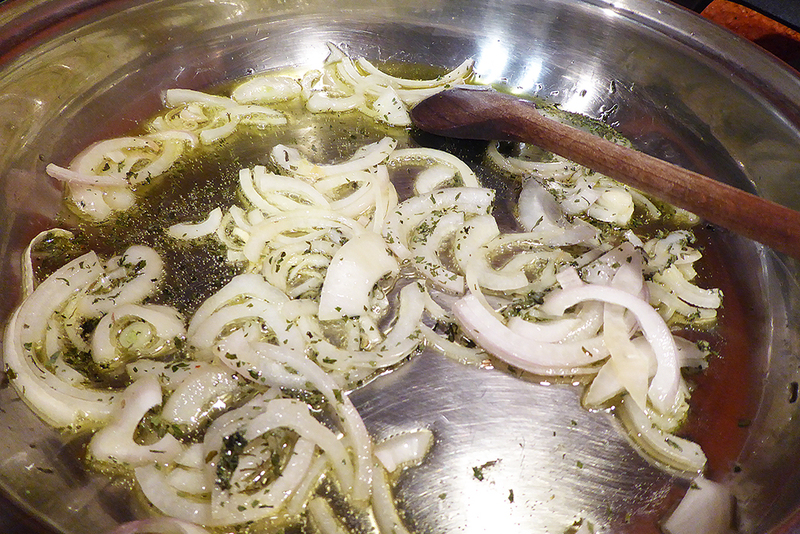 Heat the oil over medium heat, add chopped onions and coriander. Stirring constantly for about restujeme 5 minutes, so the onion is soft. 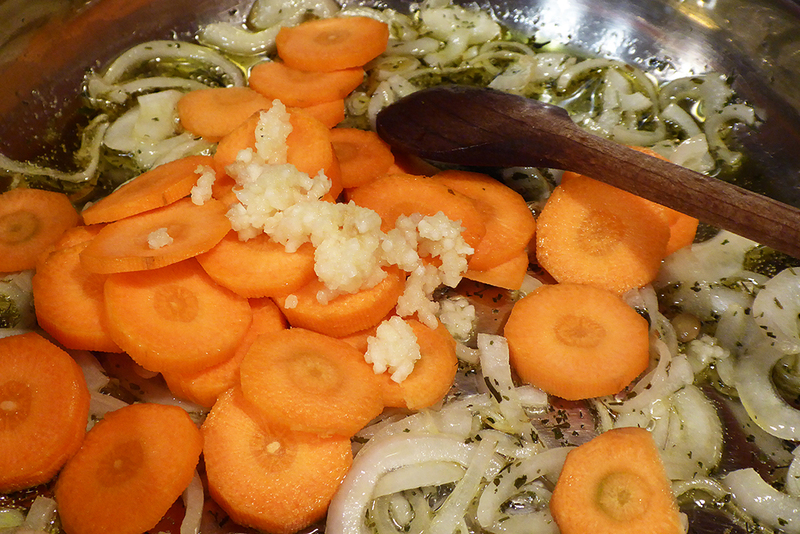 Add chopped carrots, garlic and salt to taste. Cook, stirring so 2 until 3 minuty, carrots began to soften. Mix tomato paste dissolved in water, sugar and sieved lens. To add a cup to a cup and a half of water on the lens (lens should be under water, need to be covered). Add salt to taste and add the chopped mint. Bring to the boil and simmer uncovered for about 15 until 20 minutes, until the lens is soft and fluid is not reduced enough. We have salted, podle chuti. And a section of the chopped mint. 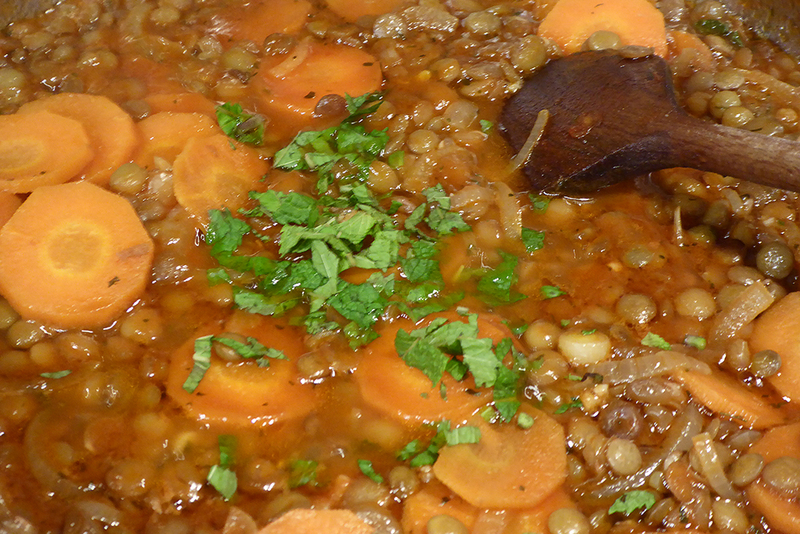 Serve warm or let cool to room temperature and add the bulgur or Quin. Sometimes it is really in the power of simplicity. And that he could give calmly and vegetarian. May be subject, that's the chicken broth. Možná, that would be acceptable vegetable, It is also worth trying. 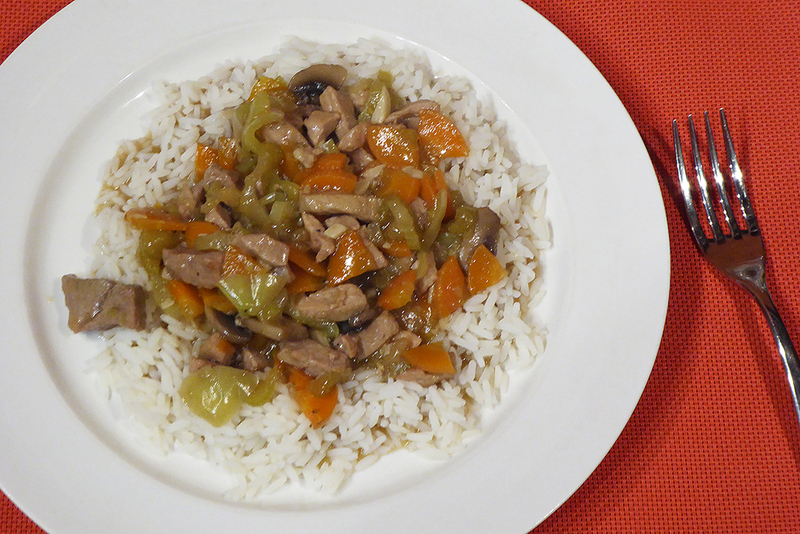 If you have a craving for meat, certainly can happen quickly stir-fried chicken strips or pieces. That's here too we. Just read up 1 a 2. But if you do not want to linger on the site by scrolling briefly remind. Prepare meat, which cut into strips. Salt and pepper. 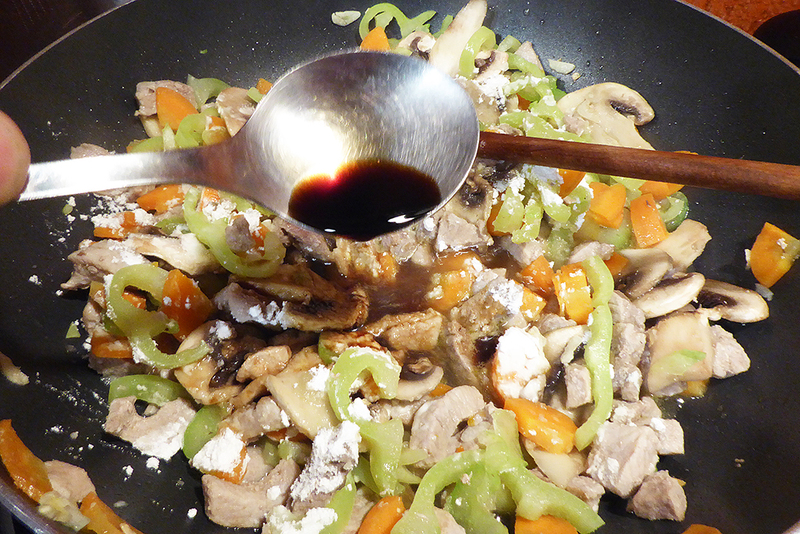 Mix soy sauce, oyster and this mixture we load meat. Let stand at room temperature 15 minutes. Heat the oil in a wok and fry marinated pieces of meat. (A marinade set aside.) Like that 5 until 6 minutes. Remove the meat from the pan and set aside. Ale to je tak by the way, thus, by the way,. 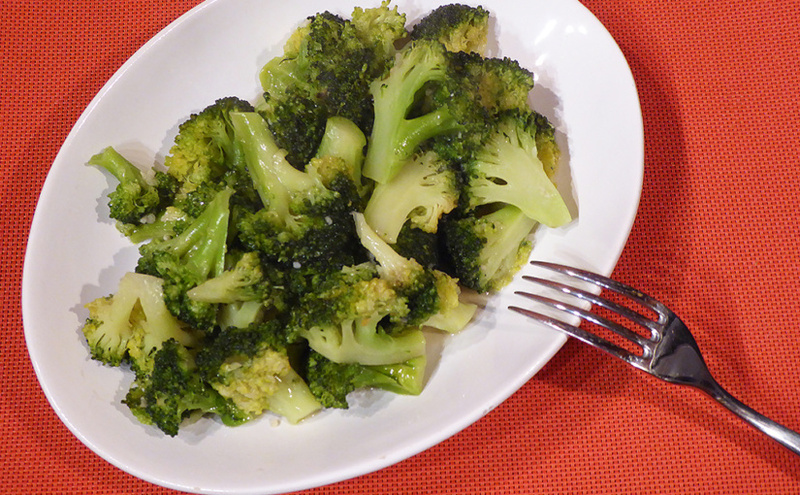 Let's go for broccoli. Sure could use a fresher, just seasonal, but even so it is a great appetizer. And only itself. simple, fast, svěží. It would better describe it was probably barely. 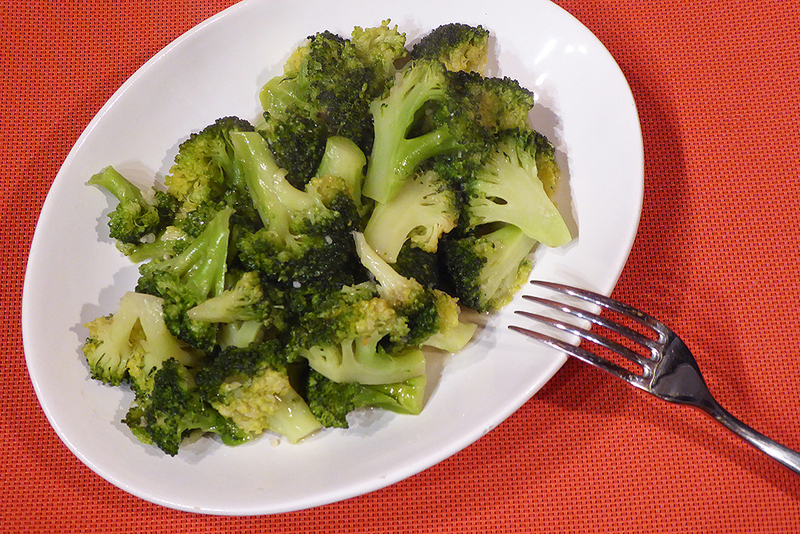 And you can just snoring sauteed broccoli, or really Incorporate into another meal. Jak libo. Heat a frying pan and oil přilejeme. viri, oil to cover the surface of the pan. Add garlic and broccoli florets dismantled. Osolíme. Resto, that the oil if possible at all locations roses. 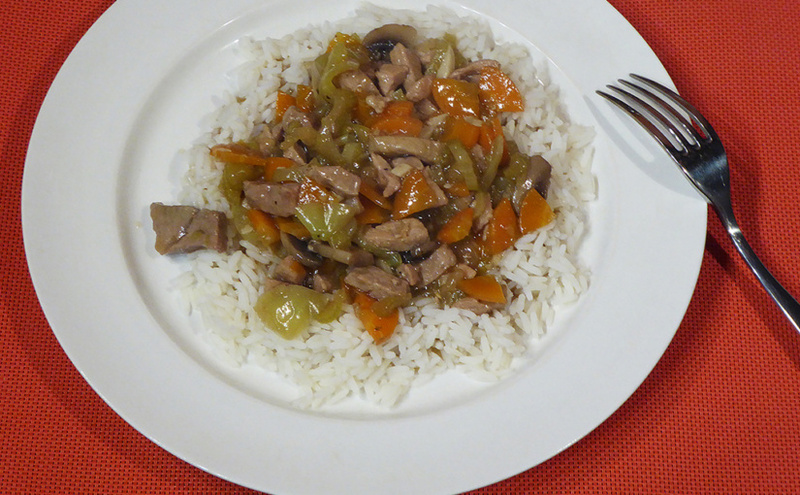 Ale pozor, Garlic must zhořknout, so let it 1 minute and constantly stir. Add the chicken broth, Cover and cook for about 5 minutes or until broccoli has desired softness. Toss. Depending on your taste, we can still dosolit. Christmas fish soup I wanted to prepare the recipe, who already tady je. But in the haste when buying my place pieces of carp, catfish incorporate into cart. Packing nearly the same, only to carp is written Trebon carp and catfish fish Třeboňská. So it will be a bit different soup, and a bit of family. I might even add a story about finding a large pot, scanning and settlement pantry (he needed to evacuate), three trips to the cellar, because after that pot must be somewhere. No, When I gave up the pot and attributed the possibility of the miraculous disappearance, on the way from the basement I met him on the porch. The whole time staring at me. So it could all go on in peace, that?! 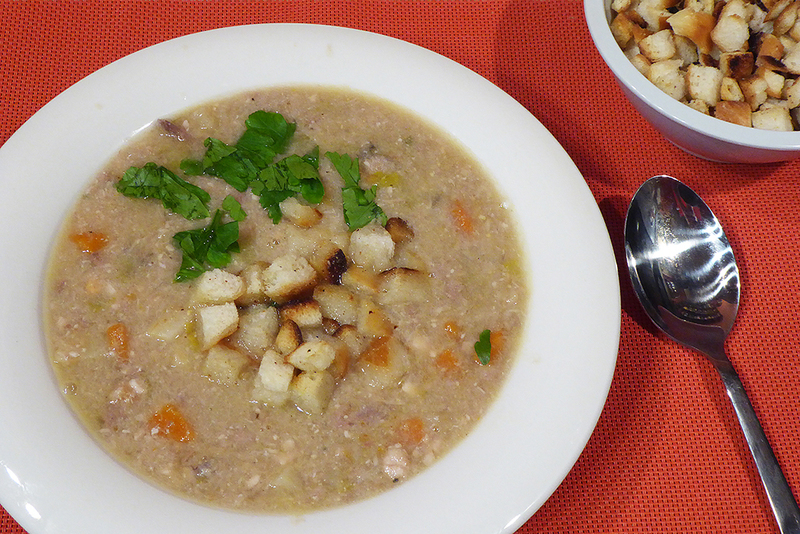 And something else is this year's Christmas fish soup differs. In her entrails carp (but no eggs). I compose the soup as lego, hey favorite turnover. A frozen innards, I managed to accidentally buy before Christmas. So with us one of those bloody ritual of fish is very soft. 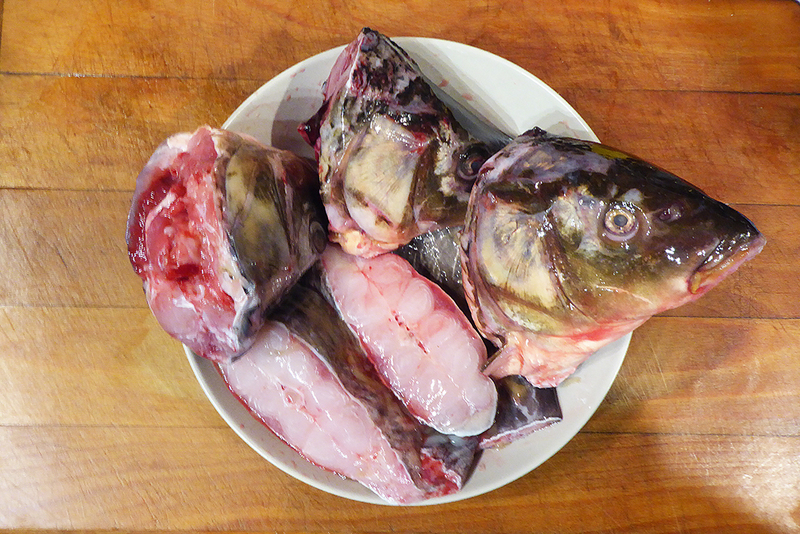 Fish heads and pieces Proper properly several times with cold water. Among carp heads this year and wandered horseshoe catfish. Also ends in pot, certainly gallon. Fish should be under water and vegetables. 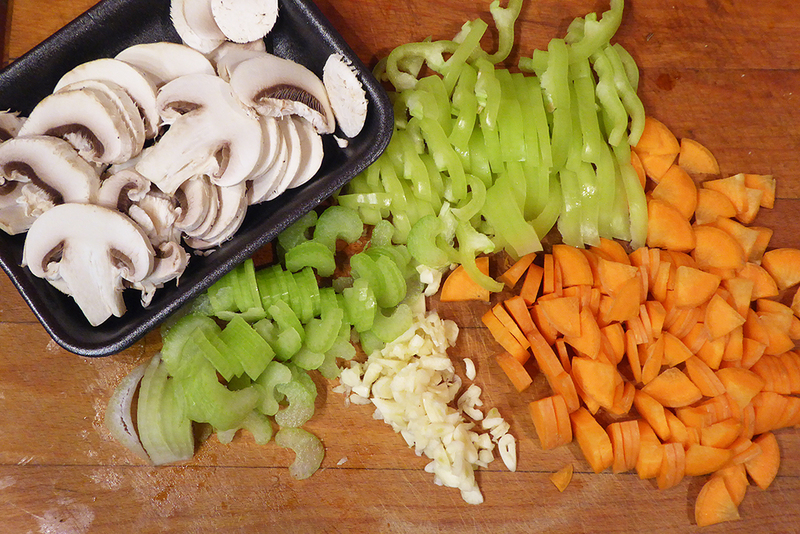 Vegetables cut into large chunks and add to the fish molded water. Add onion and shallots and peel. Throw bay leaves and allspice. boil. During cooking, collect foam, which forms. It's the same, as if preparing soup. Let it cook slowly for about an hour and a half. you can add 200 ml white wine. We take our heads and then meat, Strain, cooked vegetables throw. Flour and fry in butter thinned with broth of fish. 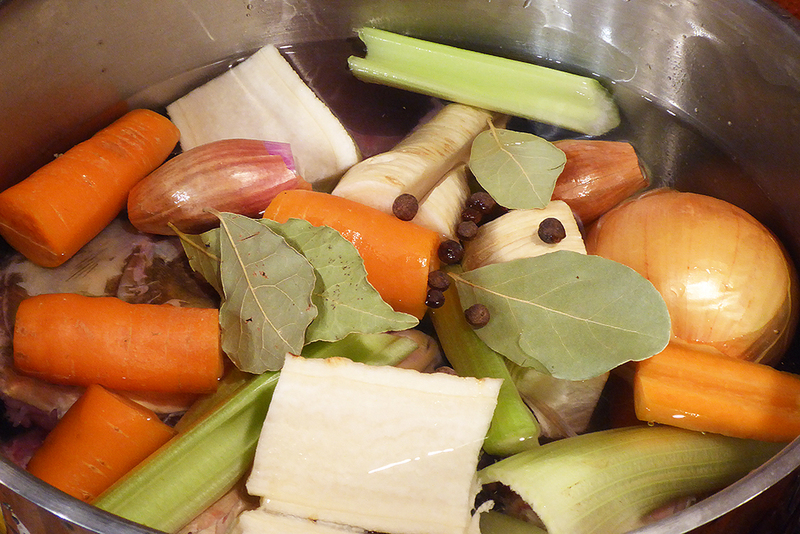 Then roux into the soup. Na másle osmahneme nakrájenou novou syrovou kořenovou zeleninu (parsley, pórek, carrots and celery, řapíkatý celer), all finely, and place in a broth. Ober fish heads and fish pieces, While this is piplačka, But the bones in the soup have nothing to do. A place in a broth. Also add the chopped fish entrails (even those previously Rinse). Toss, more salt, pepper, add a pinch or two of nutmeg (really decently, otherwise you'll have the soup rather bitter; You can place a flower nut přistrouhat) and simmer on low heat so 30 minutes. Bagels cut into cubes and fry in butter. 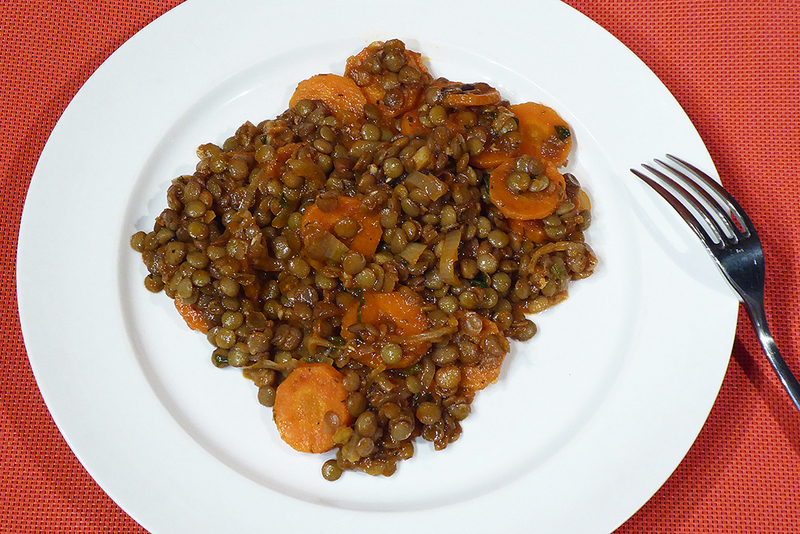 Serve with diced hot dogs and sprinkled with chopped parsley. Usually we've got recipes for two and suddenly there is a soup for an entire regiment. however proto, the next day, the soup is even better, and then, if you need only soup for two, just reduce the amount. This is actually a fish broth, so unless carp, could replace it with other freshwater fish. Or fish in general. This, although not proven,, ale, Looking around the world, on fish broth (and therefore soup) sole use, flounder, Kambale Chi Halibut a tak. Just fish with white meat. Stacy 2 head and a portion of fish. or fish, so definitely kilo. This time can also be shortened, But the hour of the beginning, When boiled fish with vegetables, Do not cut here already. This is the minimum. But I found many recipes, where you just 30 minutes. 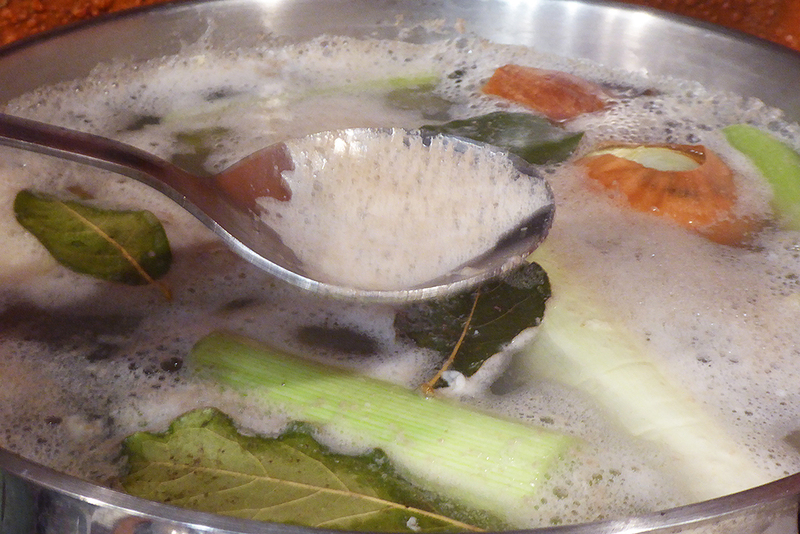 This soup is Christmas, because it is made from carp, where fishermen traditionally rolls out for Christmas. It is also around that a lot of fuss, carols and other elements, which we call the atmosphere and tradition. Sometimes you stumble upon designation fumet, an old French name fish broth and tutíž regarding the same. Slowly over low heat boil fish with vegetables. And because it is about fish broth pretty interesting, now I want you to try some other flavors. Perhaps with fennel, wine and so. Uvisíme, taste, next time. not chicken, cHANGE! They pork noodles, now poised. Tak co s tím uděláme? short shrift, tedy v řeči kuchařů časově nenáročné jídlo. It is a variant of recipes, that we know how. Ingredients are different, But the procedure does not change much. It is today a lego, work I have already facilitated the purchase. 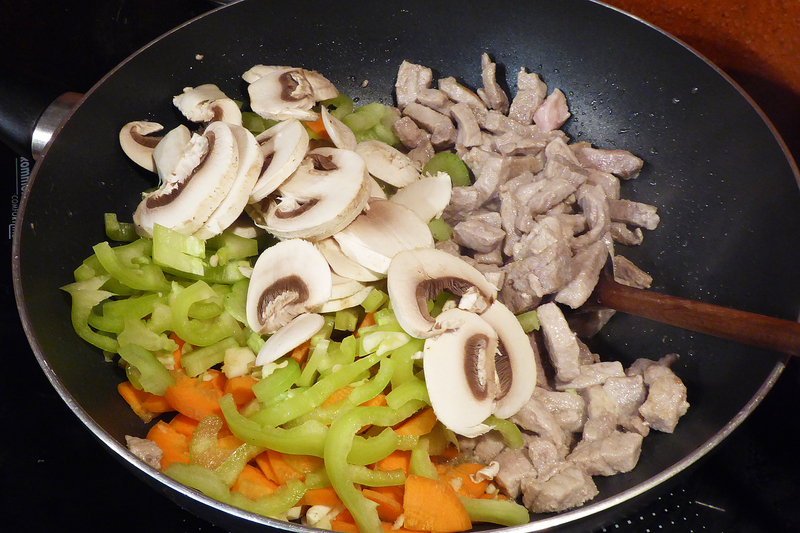 Pork noodles are already sliced, mushrooms also. Just pokrájet vegetables and we can cook. Nezapomeňte tak v polovině vaření na rýži. Boil and 10 until 12 minutes, so you do not have to wait in the finals. 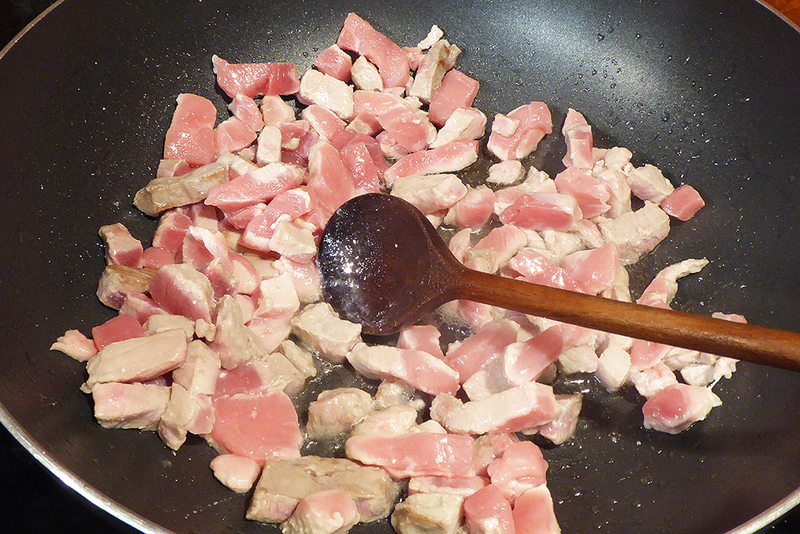 Pork cut into strips to fry 1 lžíci rostlinného oleje. Tak si 3 minuty. Slice carrots, pepper and celery stalk. Chop garlic cloves. Žampiony nakrájíme na plátky (I bought ready). 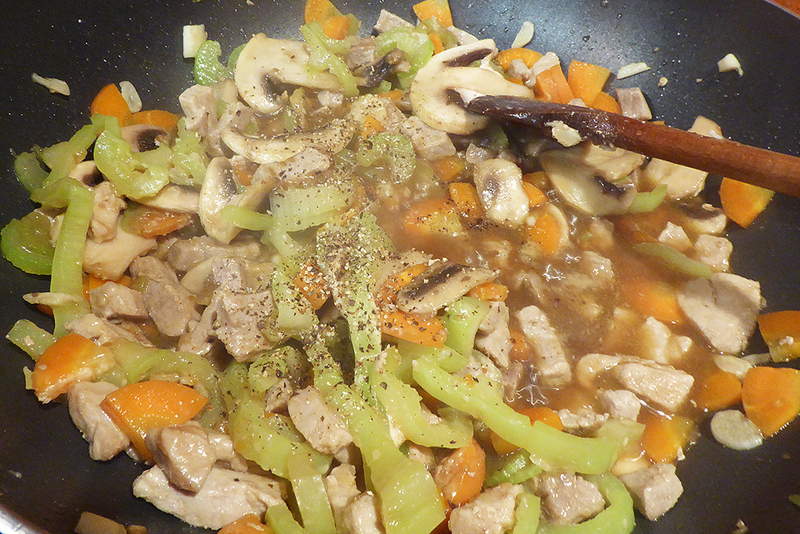 The meat in the pan, peel back and add the vegetables aside. Moment restujeme vegetables on her half pans. 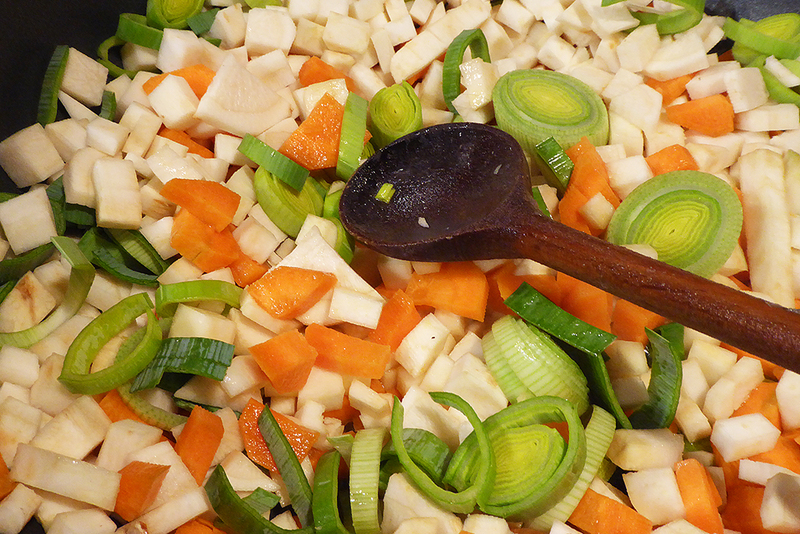 Stir and cook over medium heat so 5 minutes, to soften vegetables. 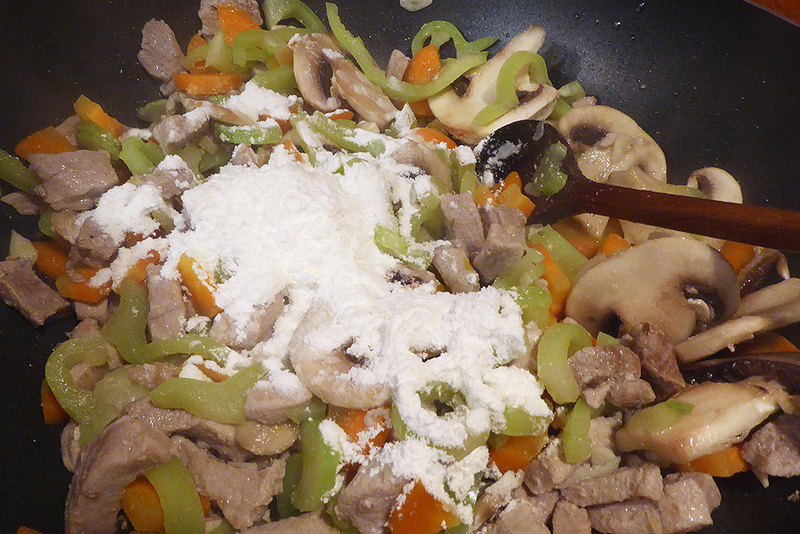 Sprinkle cornstarch mixture and stir well. Pepper to taste. Stir and simmer a minute. I guess 2 minuty. Pour in chicken broth as needed. 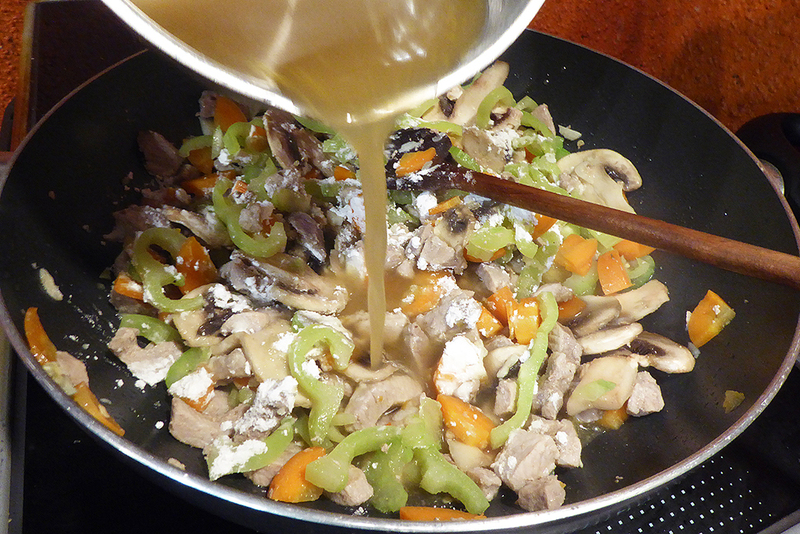 At first, add a little, to form a denser sauce, then gradually adding the broth to the desired consistency. Cover and simmer on low heat for about 15 minutes, the meat was so soft. Pour over rice mixture, from which we prepared on a plate "nest".